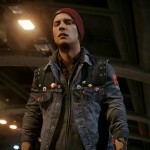 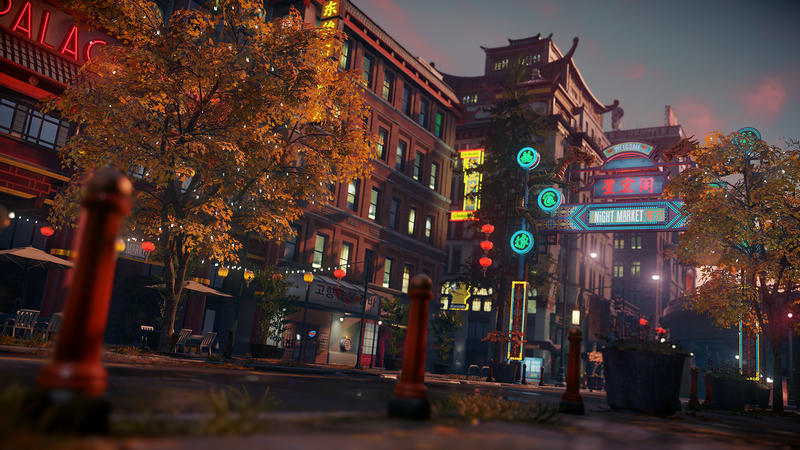 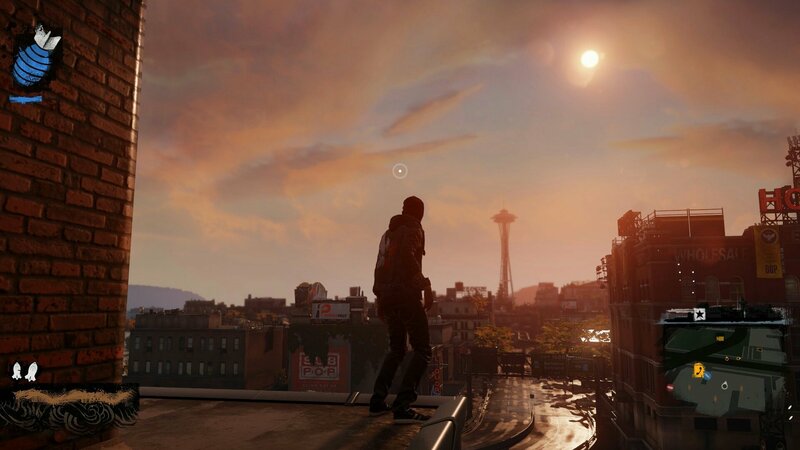 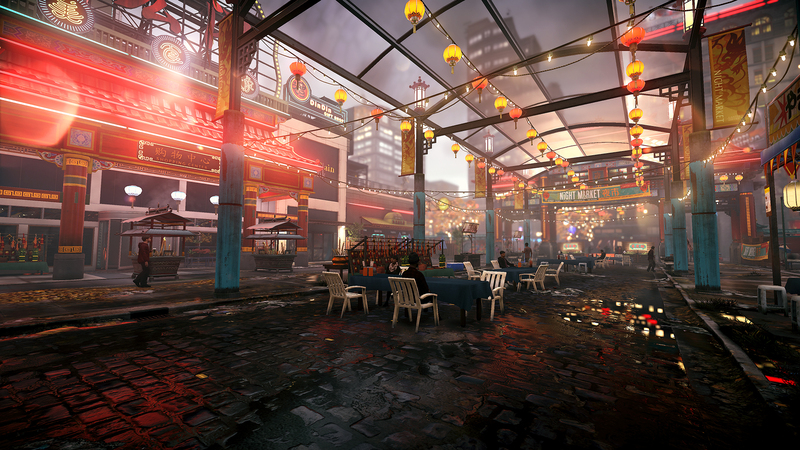 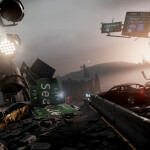 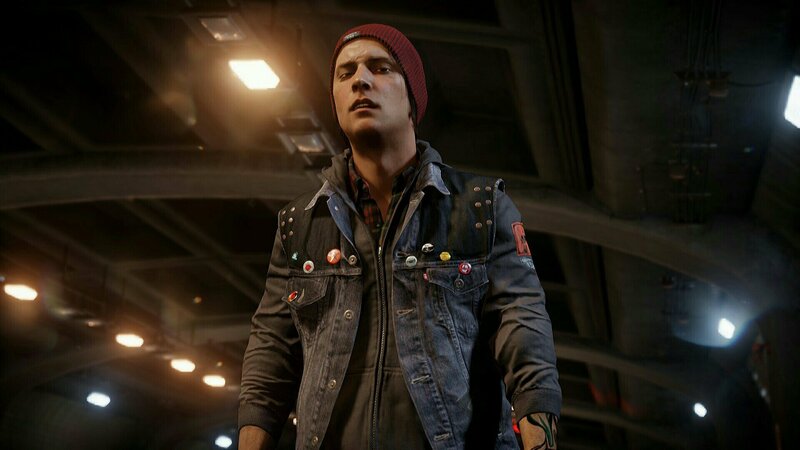 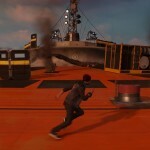 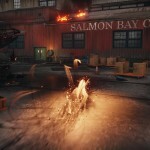 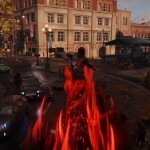 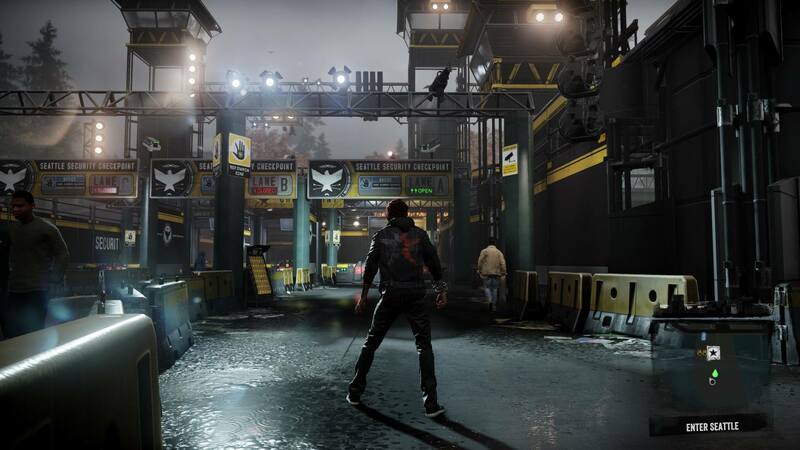 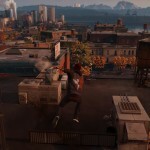 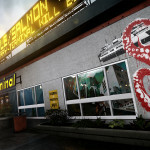 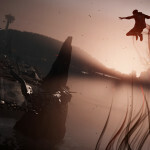 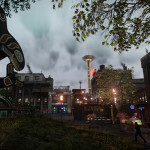 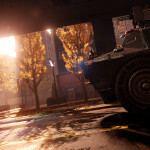 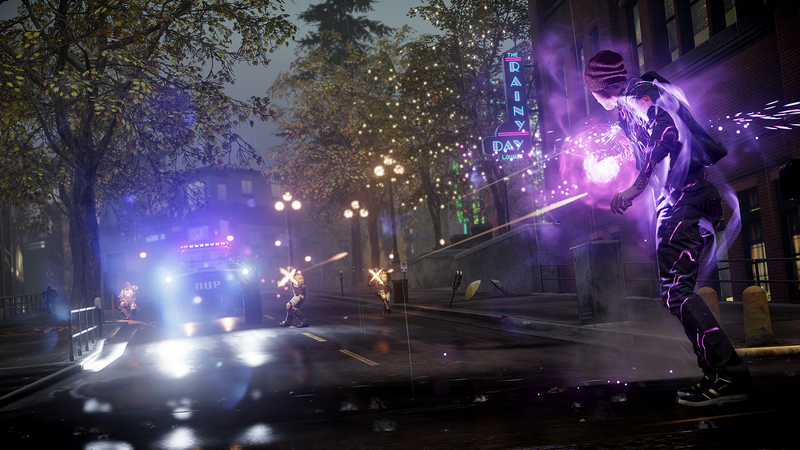 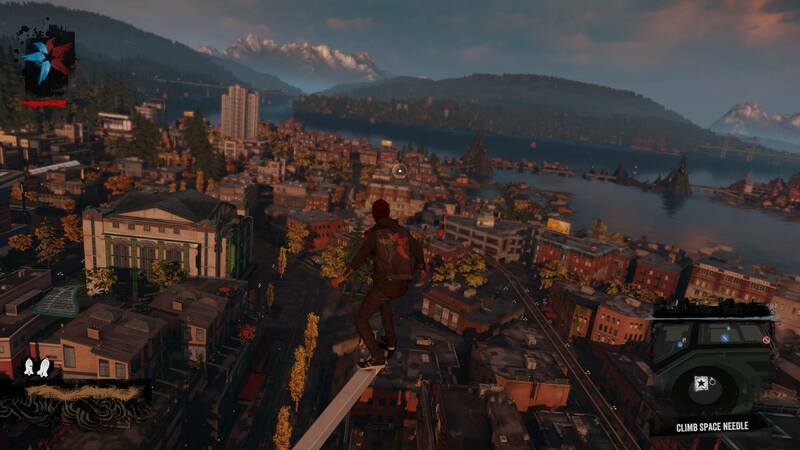 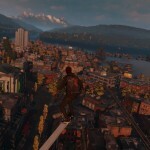 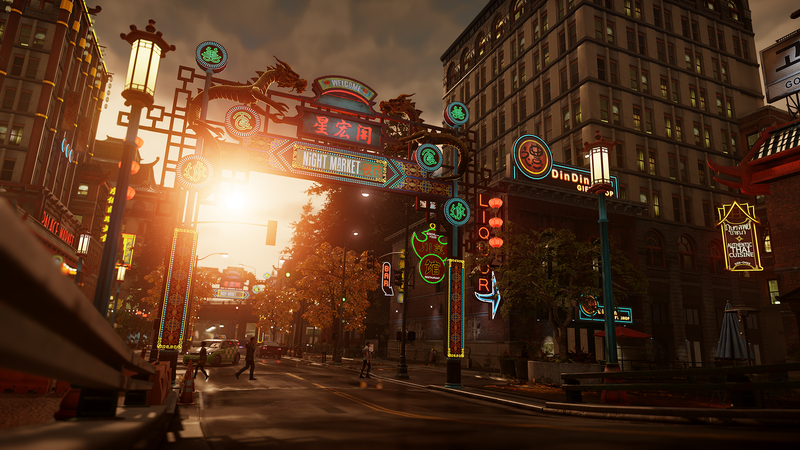 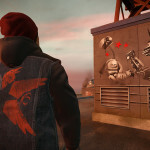 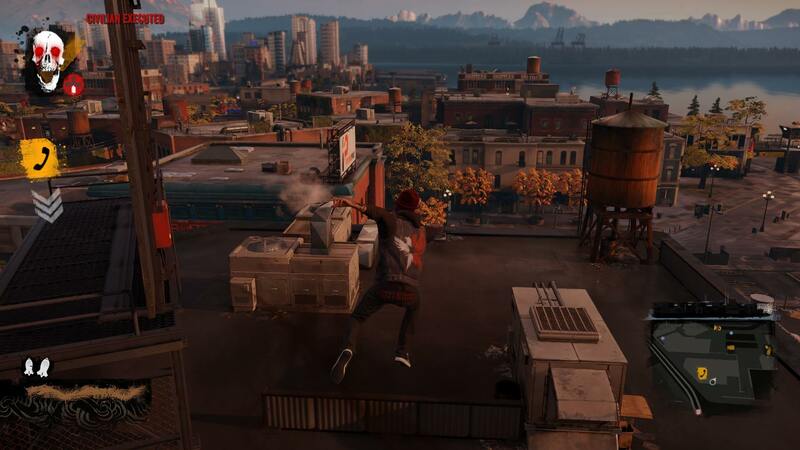 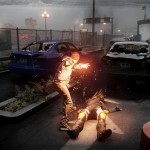 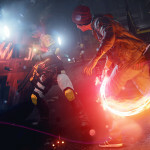 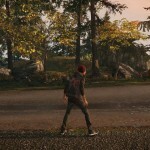 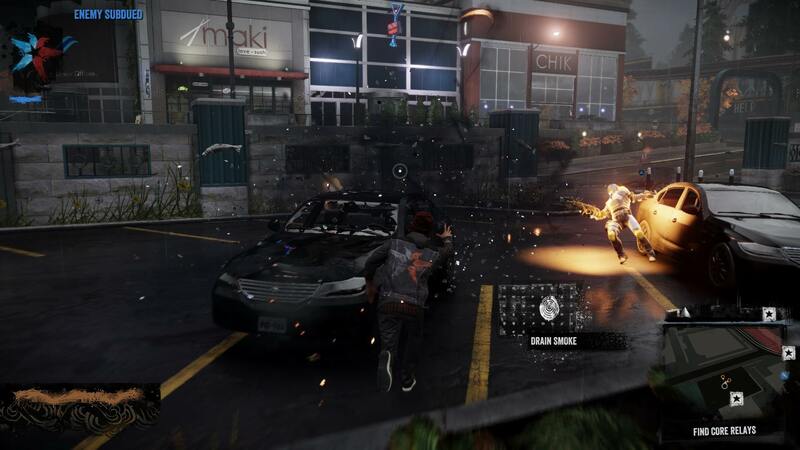 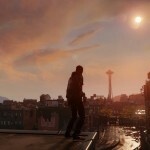 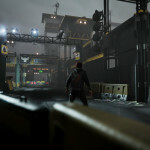 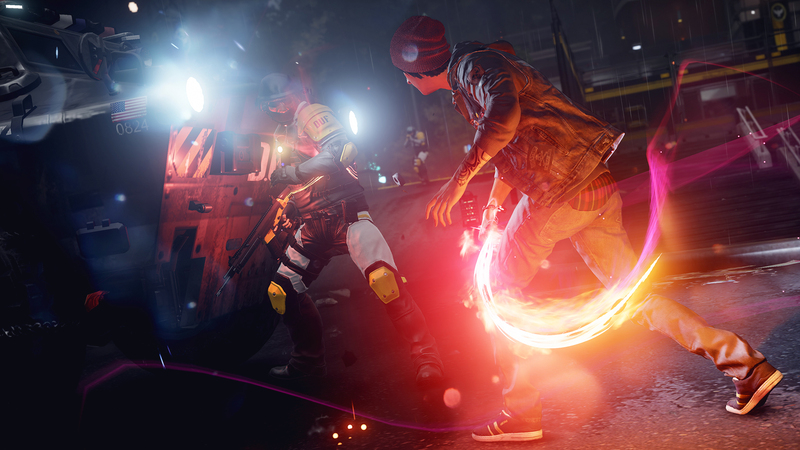 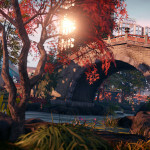 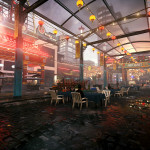 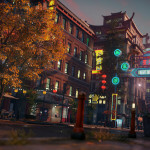 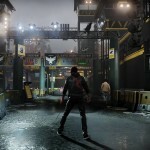 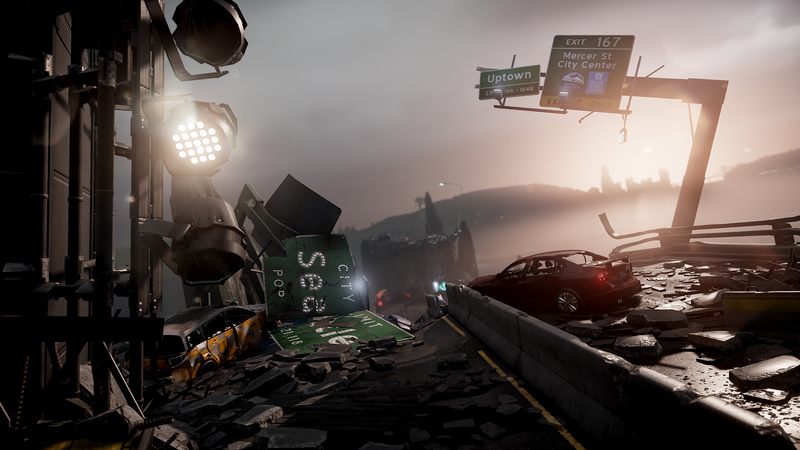 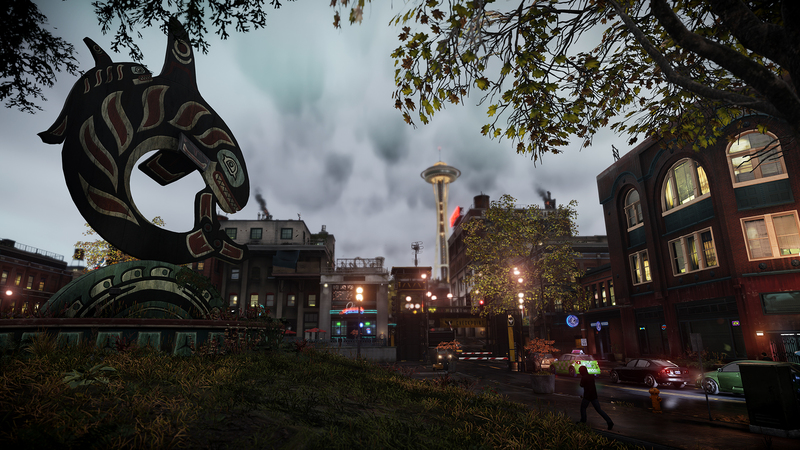 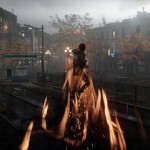 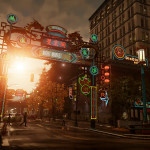 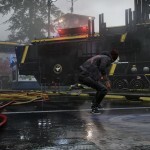 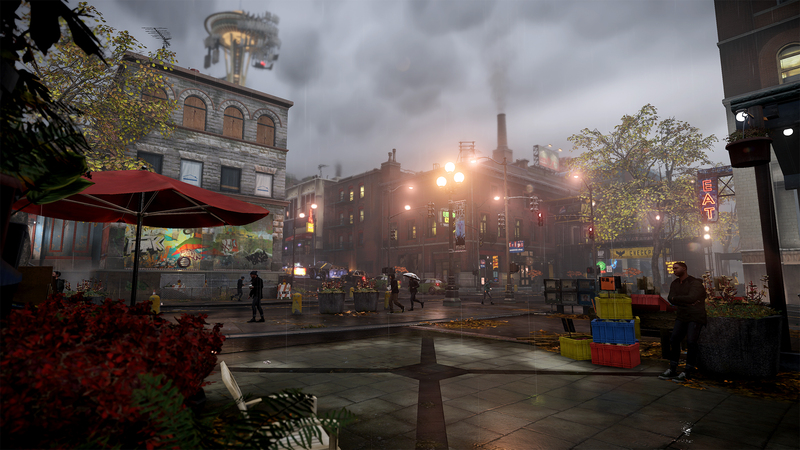 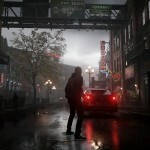 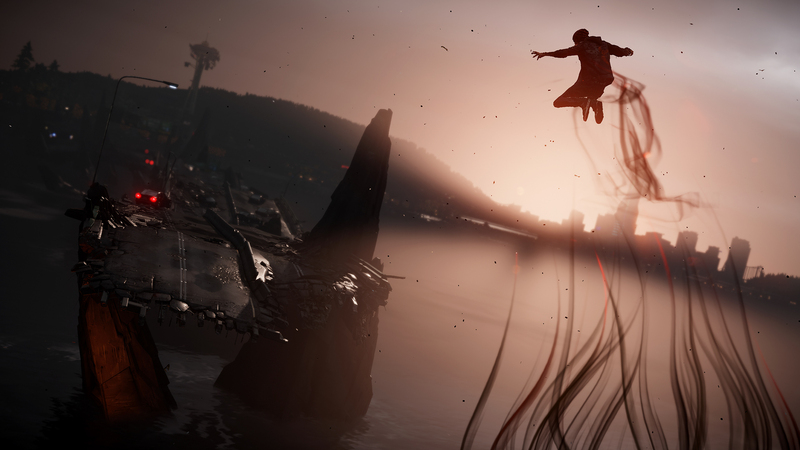 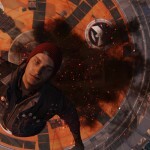 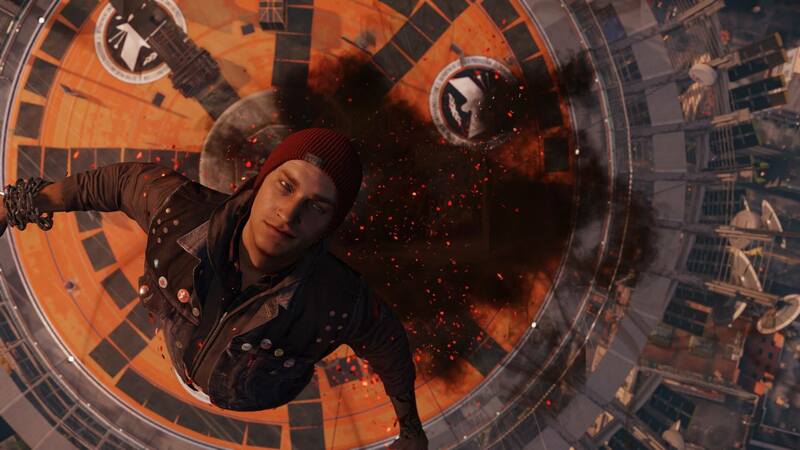 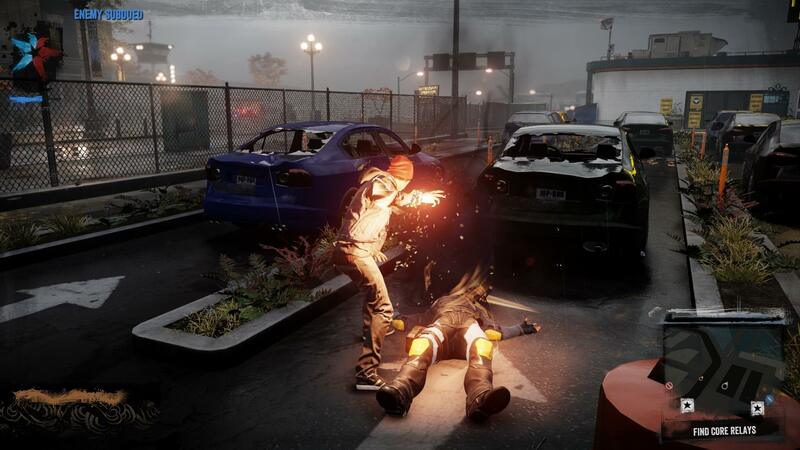 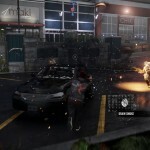 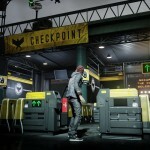 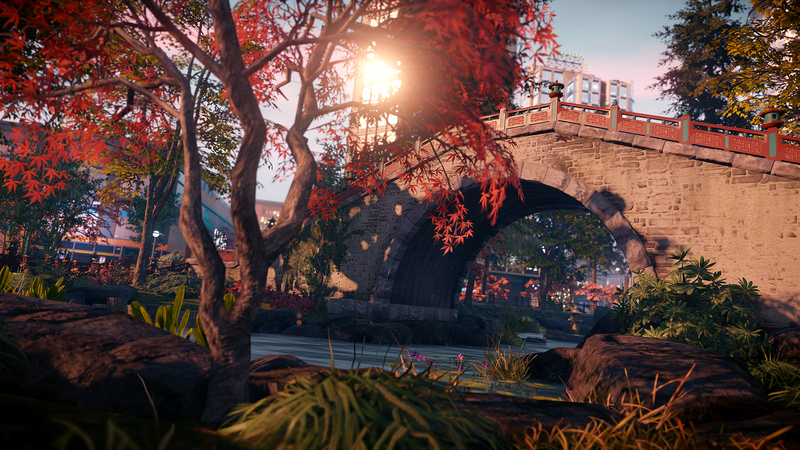 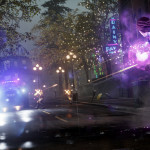 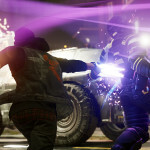 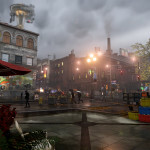 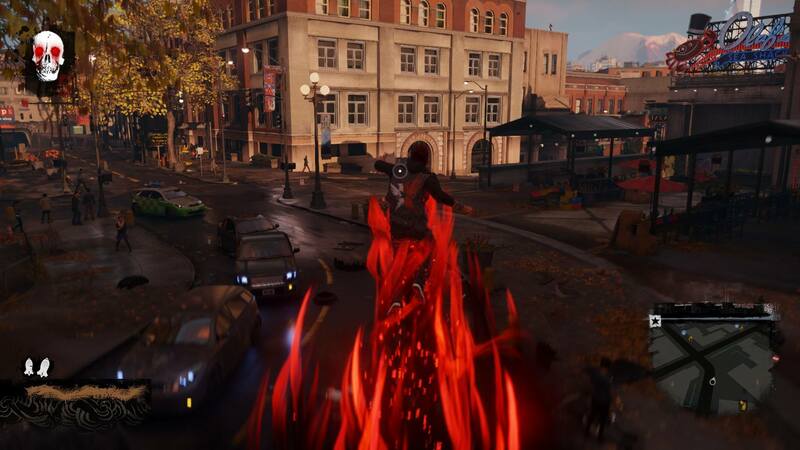 This entry was posted in Infamous: Second Son on March 22, 2014 by Admin. 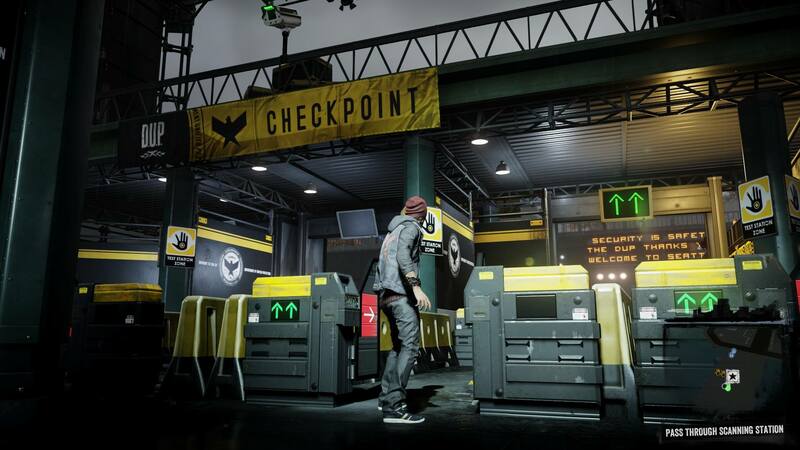 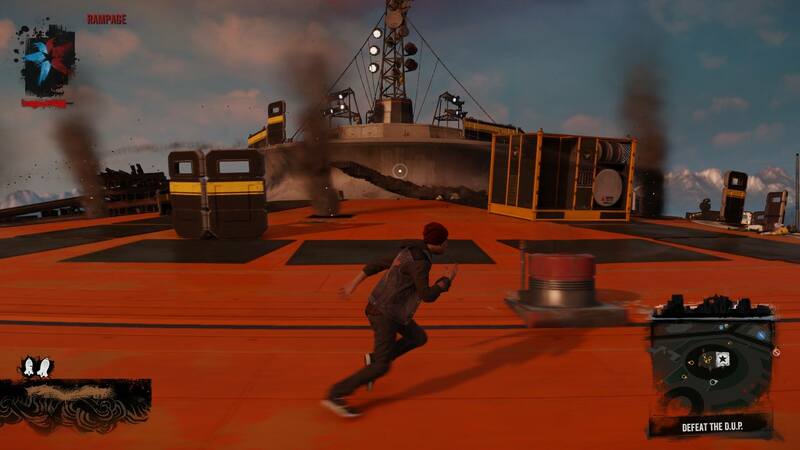 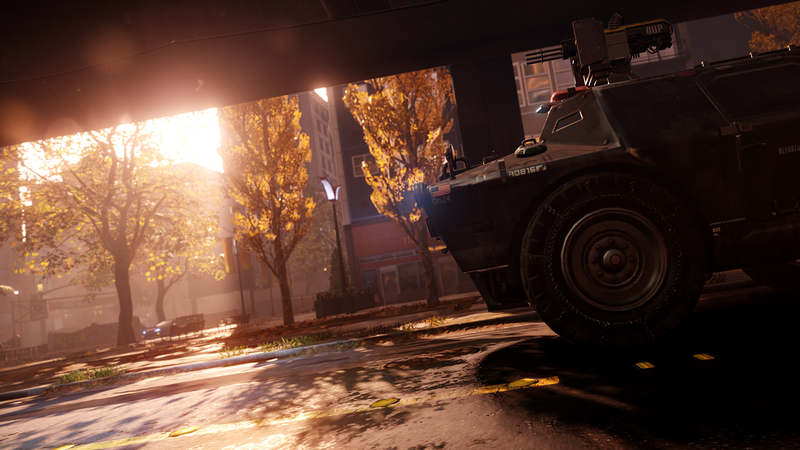 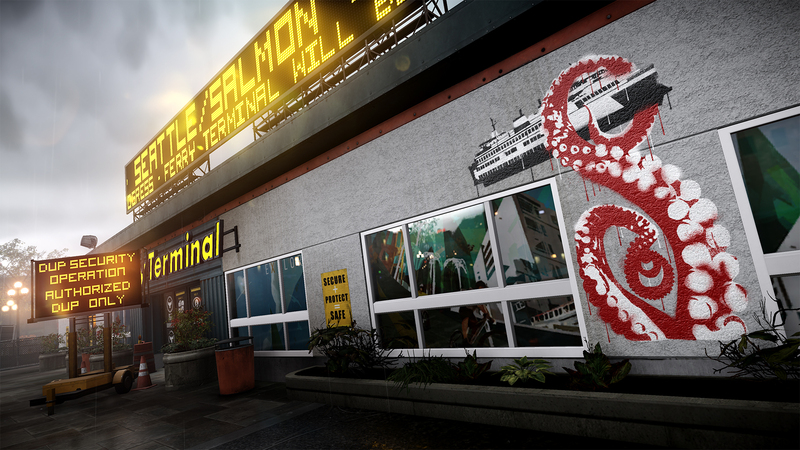 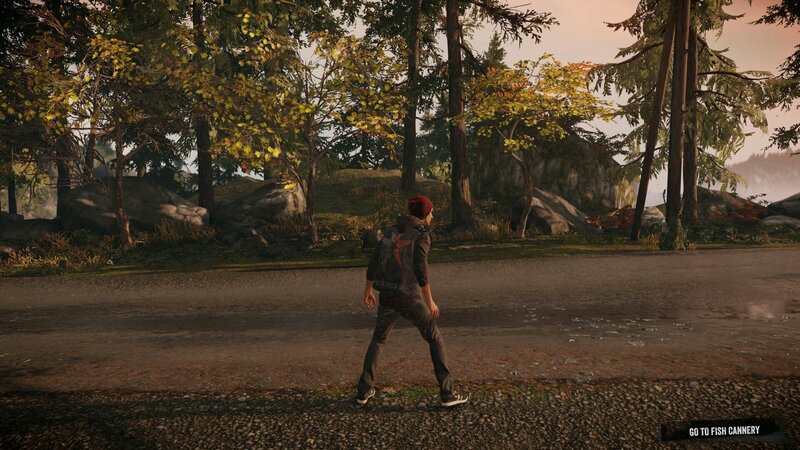 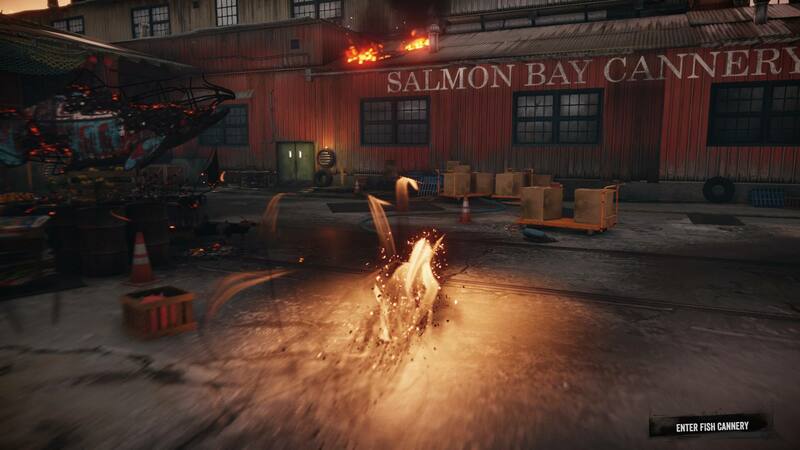 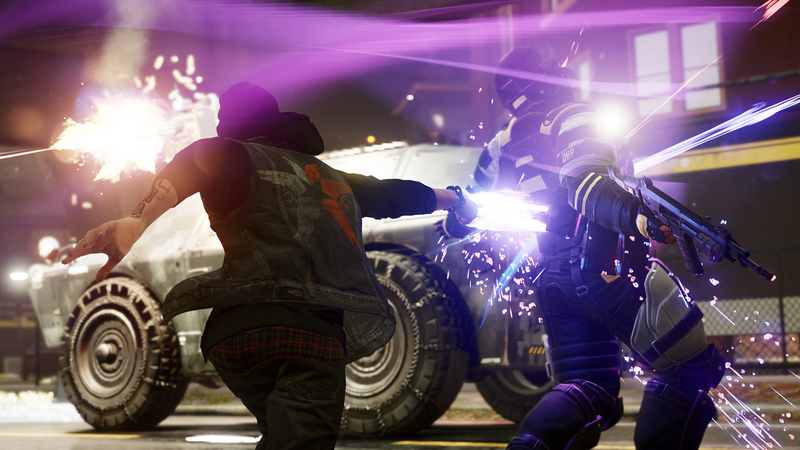 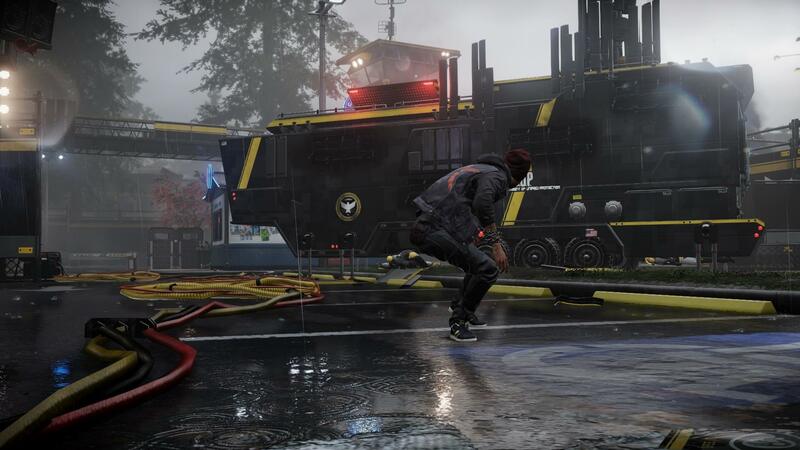 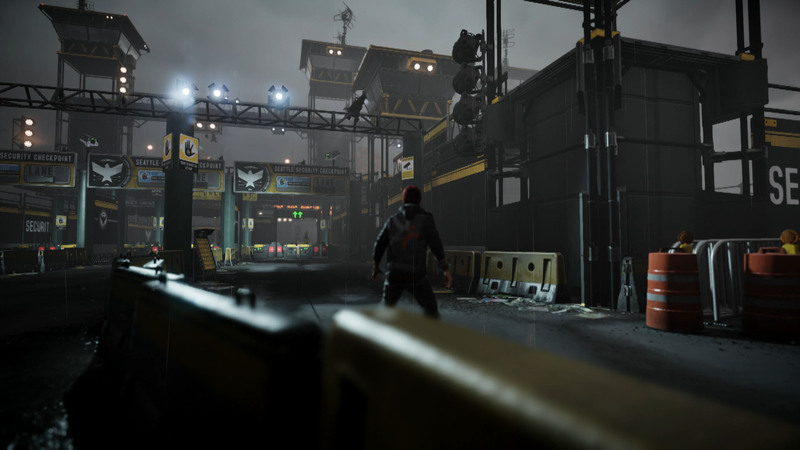 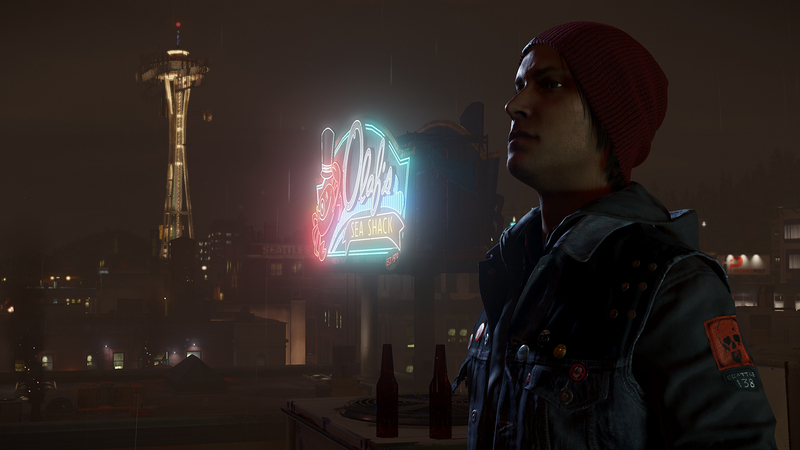 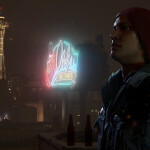 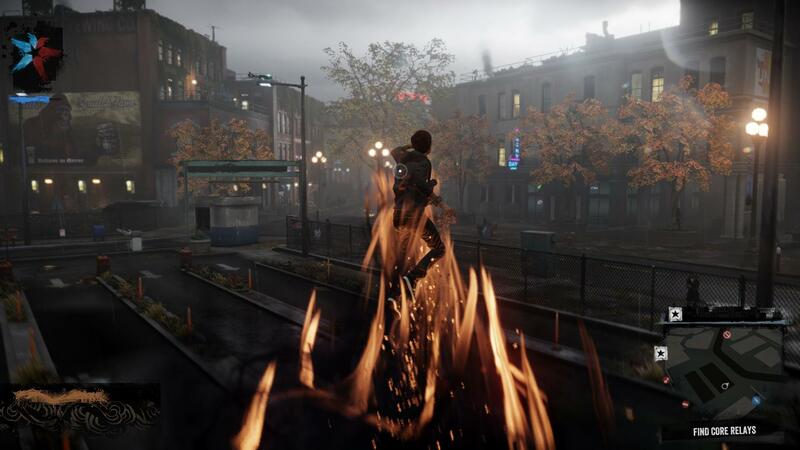 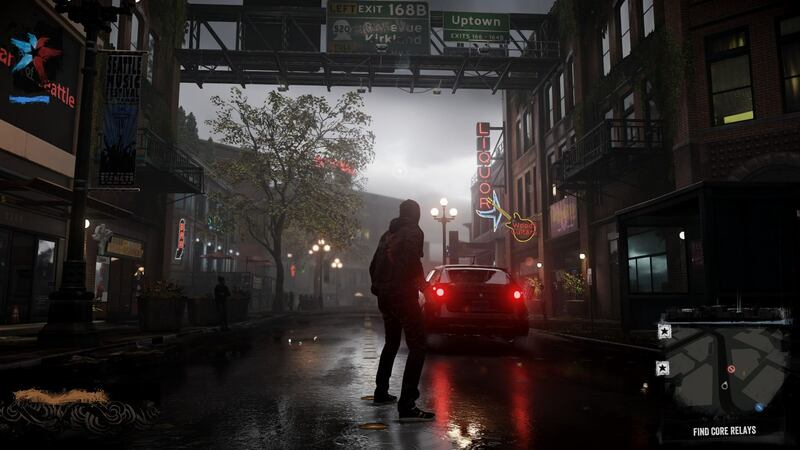 This entry was posted in Infamous: Second Son on March 15, 2014 by Admin. 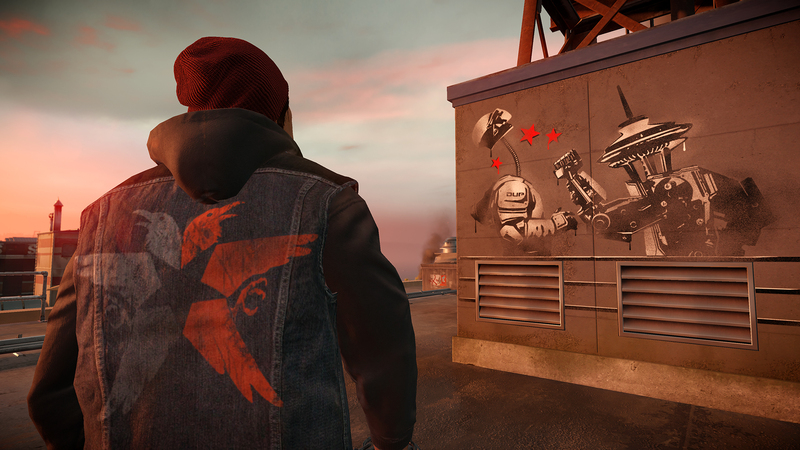 This entry was posted in Infamous: Second Son on March 9, 2014 by Admin.